Four Downtown Tyler nominees have reached finalist status in this year’s President’s Awards competition of the Texas Downtown Association. 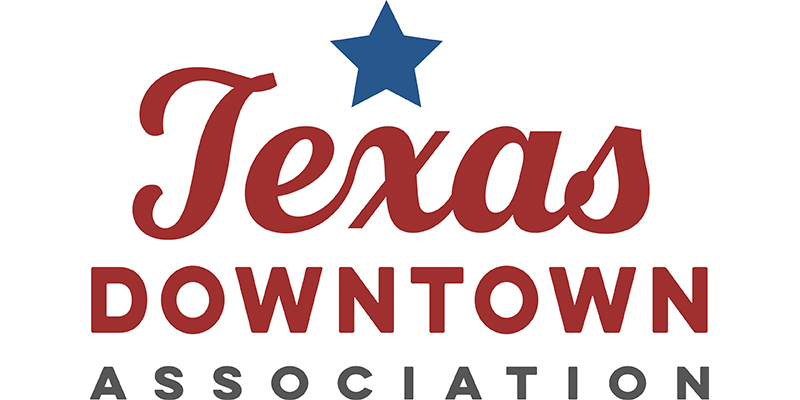 The awards program recognizes outstanding projects, places and people of Texas downtowns and is sponsored by the Texas Downtown Association (TDA). Downtown Tyler is well-represented among finalists with populations of more than 50,000. Co.Work Tyler is a finalist in the Best Commercial Interior category; Toast to Downtown Tyler is a finalist in the Best Promotional Event category; the City of Tyler’s Innovation Pipeline is a finalist in the Best Public Improvement category, and ETX Brewing is a finalist in the Best Renovation/Rehabilitation category. 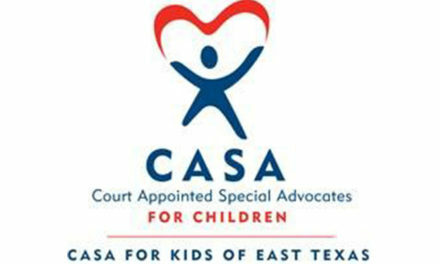 Winners will be announced on Nov. 8 at the President’s Awards Gala held in conjunction with the 2017 Texas Downtown Conference in McKinney. 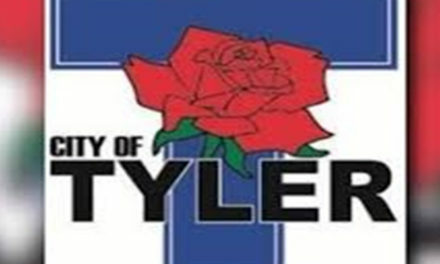 Downtown Tyler will also be in the spotlight during an educational session presented by Tyler representatives on how to successfully implement master plans such as Tyler 1st. 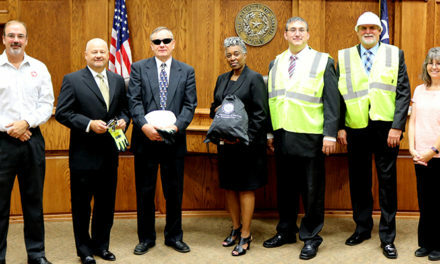 Downtown Tyler has a strong history of downtown revitalization awards, including 24 TDA honors. 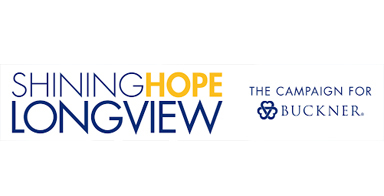 The Main Street program has a long record of being a nationally-certified downtown revitalization program. That designation is based upon evaluation of program management and progress each year. TDA was established in 1985 to connect and serve communities that are committed to downtown vitality. The membership organization is an independent, statewide nonprofit that represents cities and towns of all sizes, economic development corporations, chambers of commerce, local organizations, small businesses, and individuals.